Olympus – Move With Us! Entrust your cargoes and move with us! Start by dropping as a call at +63 2 5189649 or by sending us a message at info@olympusgli.com. 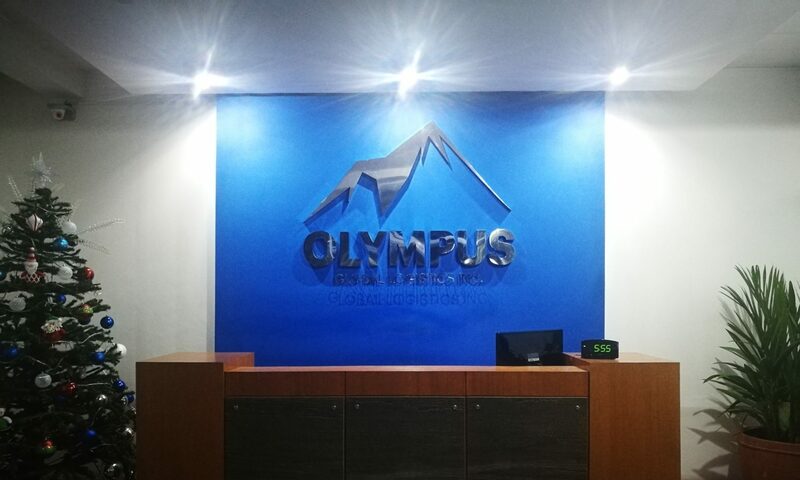 We are OLYMPUS GLOBAL LOGISTICS INC. A company established in 2016 with operating bases in the Philippine cities of Paranaque, Cebu and Davao. We design, plan, execute, control and monitor supply chain activities from the point of origin to the point of consumption with the end objective of creating value for our customers. Our processes are backed by our information technology solution which covers warehousing and distribution, transportation and cargo tracking and tracing, freight forwarding and customs brokerage. We are manned and managed by logistics professionals honed by decades of experience in providing third-party logistics services. Our logistics partnership with you will go beyond the storage and delivery of your goods. For us at Olympus, your logistics requirement is our requirement, your brand is our brand and your success is our responsibility. Entrust your logistics requirements to us today!